Use the following PowerShell script to convert driver files’ source path from an old server location to the new location. Updated 5/5/14: fixed creation of $ChangePath variable to account for mixed-case of the $OldPath and $NewPath. When doing a migration of ConfigMgr, it could be handy to bulk convert collections that were migrated and need a new limiting collection. The below code example checks the last modified date of the collection … and if it was changed “today” (date when the script executes), then it will set the collection to have a new limiting collection. 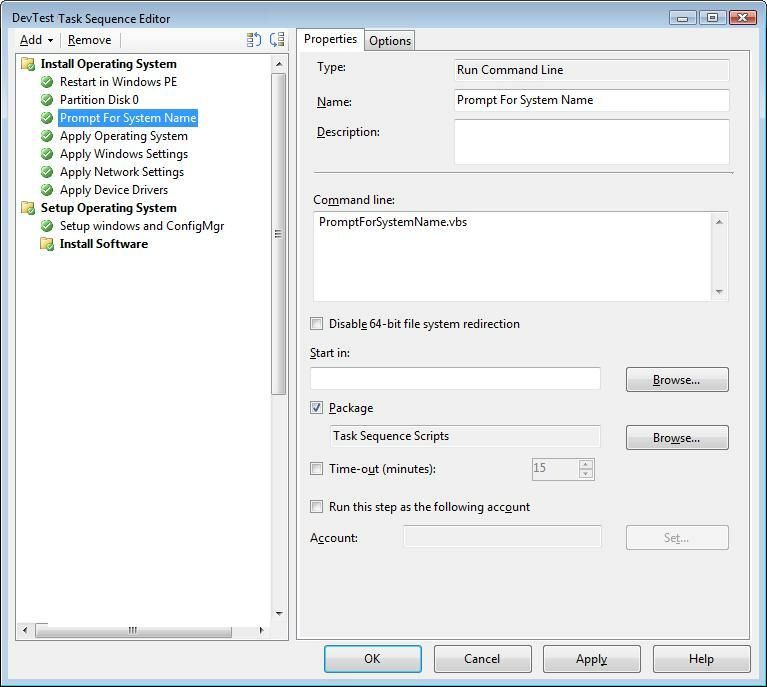 In this example, it was setting the limiting collection to one that I had created for All Windows Workstation Clients. Since Itanium (IA64) drivers cannot be migrated from ConfigMgr 2007 into 2012, I was looking for a way to easily exclude the drivers. I considered various options and ideally I wanted a simple column that would display the Applicability > Supported Platforms. Alas, it was not that easy. So the best easiest route that I could come up with on short notice was to add the Drivers column for INF, and then filter based upon common IA64 .inf file names. Below is my short list which I hope to maintain as I discover new names! 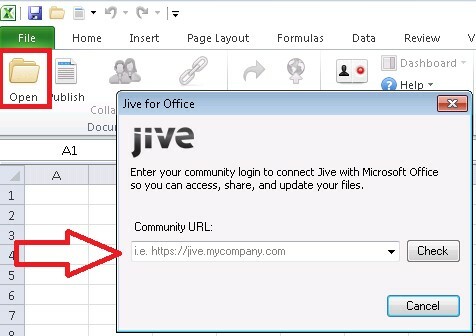 It’s not well documented on how to deploy Jive Connects for Office (plugin software). Digging into the MSI with Orca, I found the properties necessary for a basic unattended install/configuration. This entry was posted in ConfigMgr 07, ConfigMgr 12, Scripting.